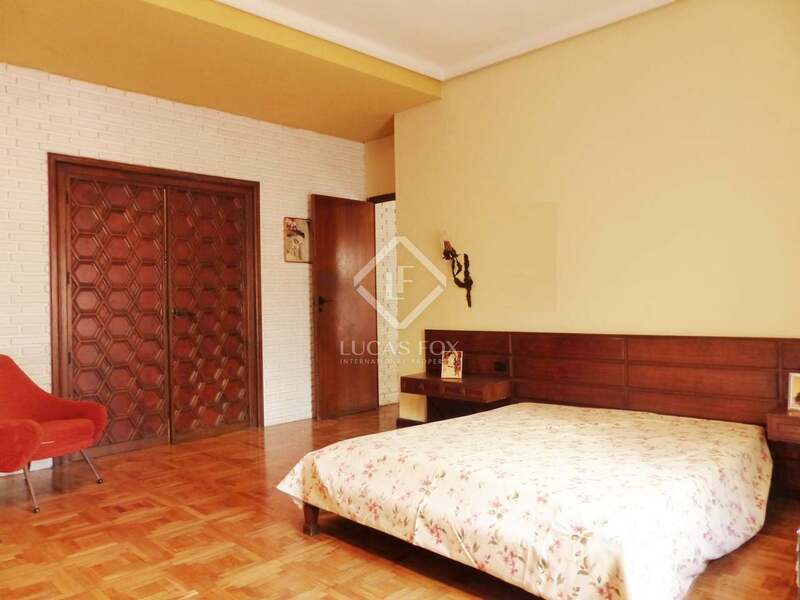 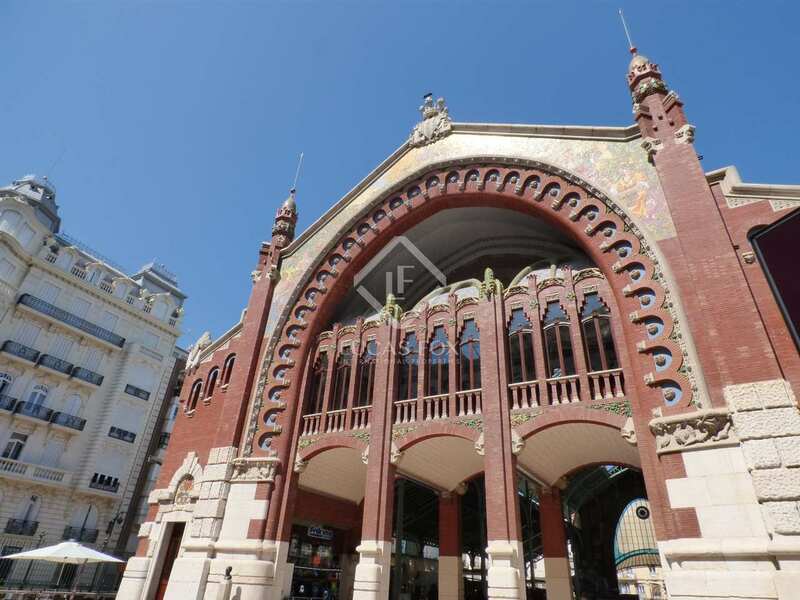 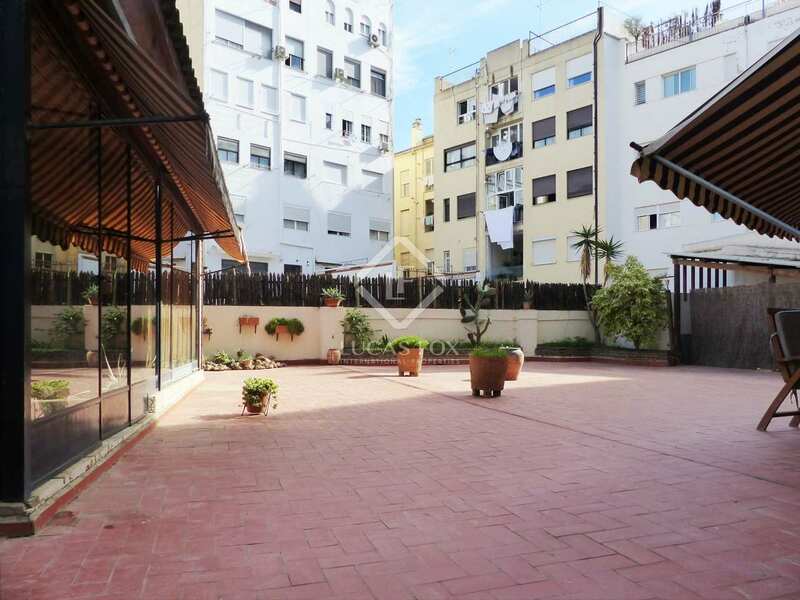 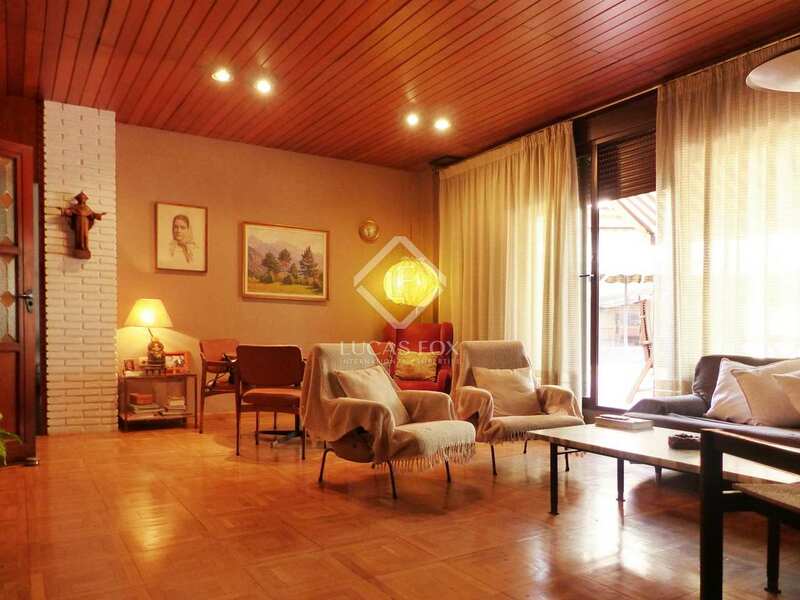 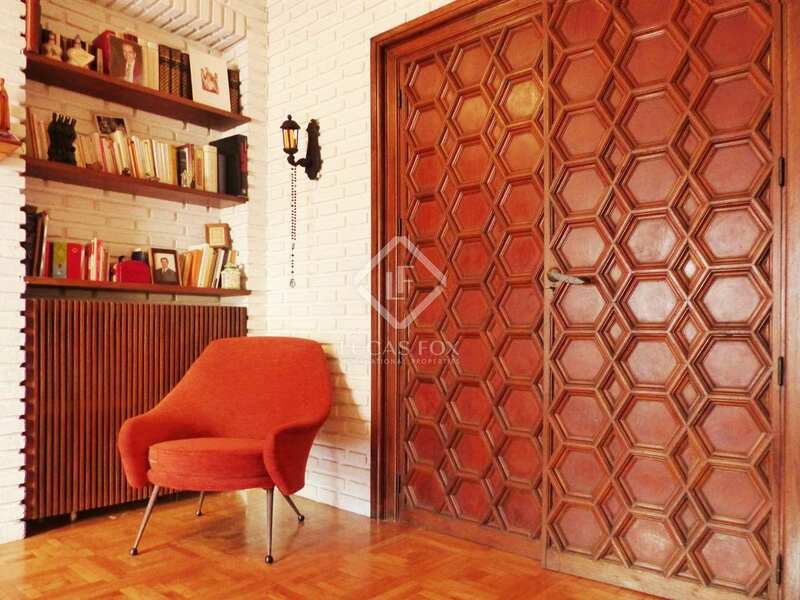 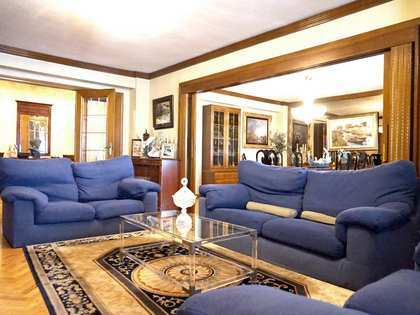 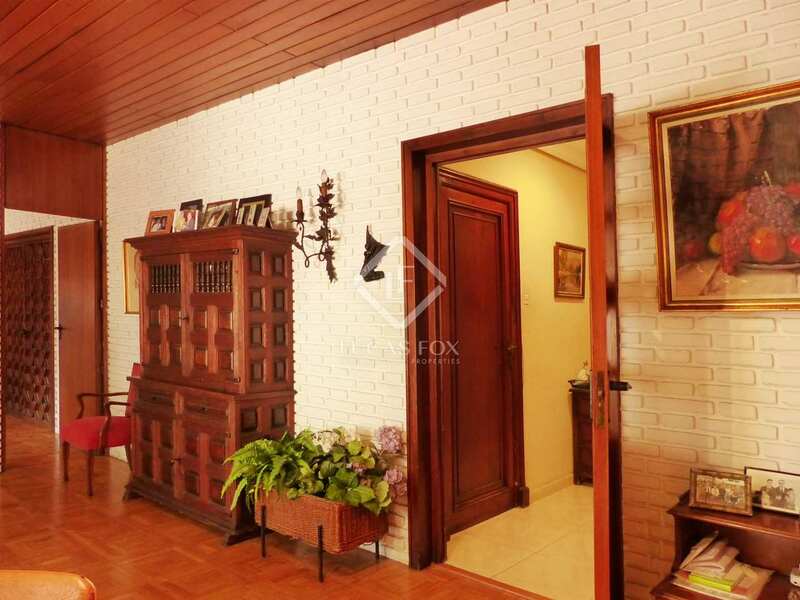 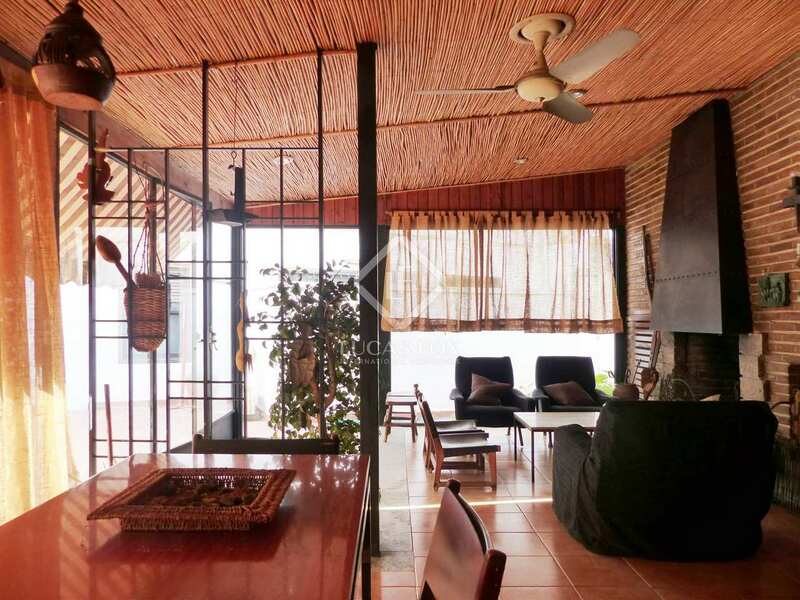 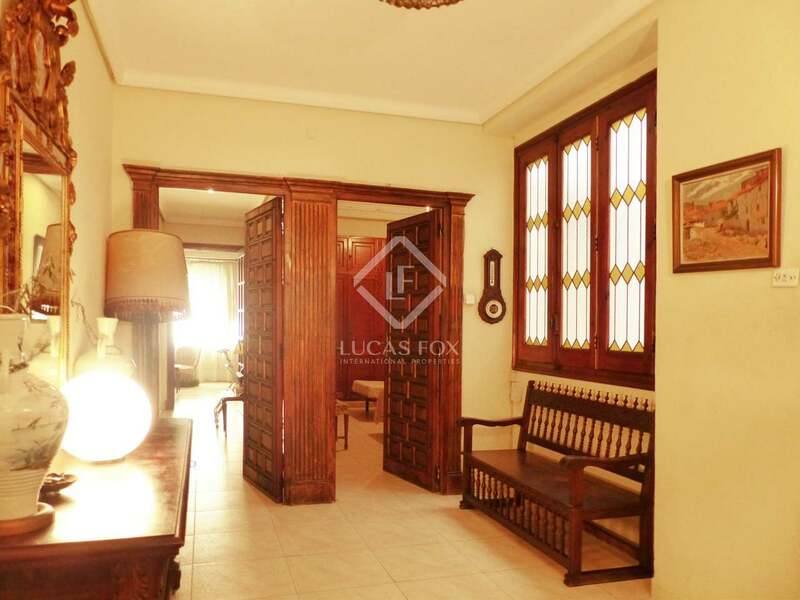 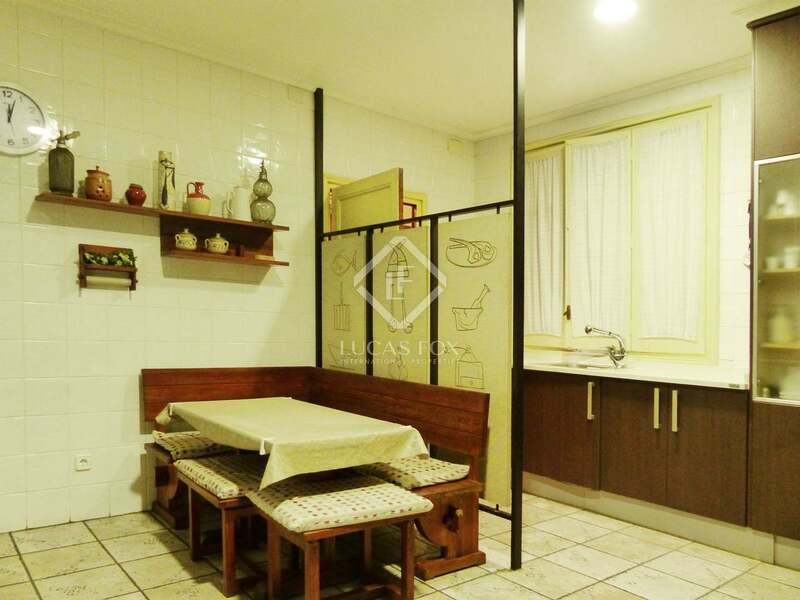 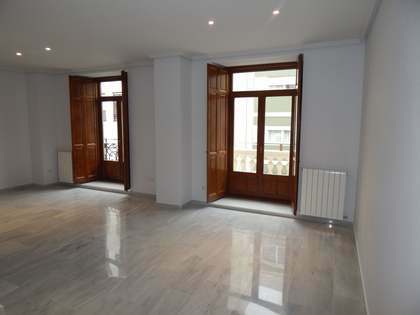 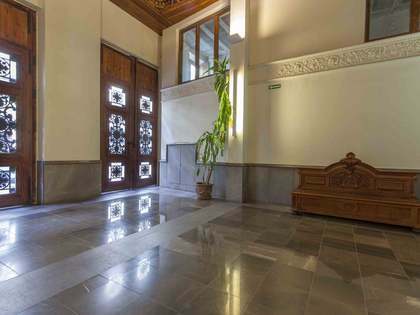 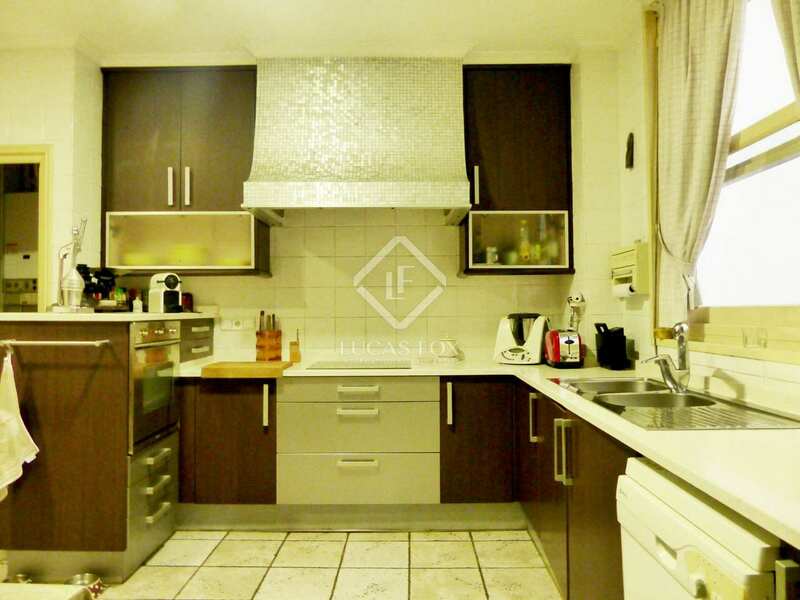 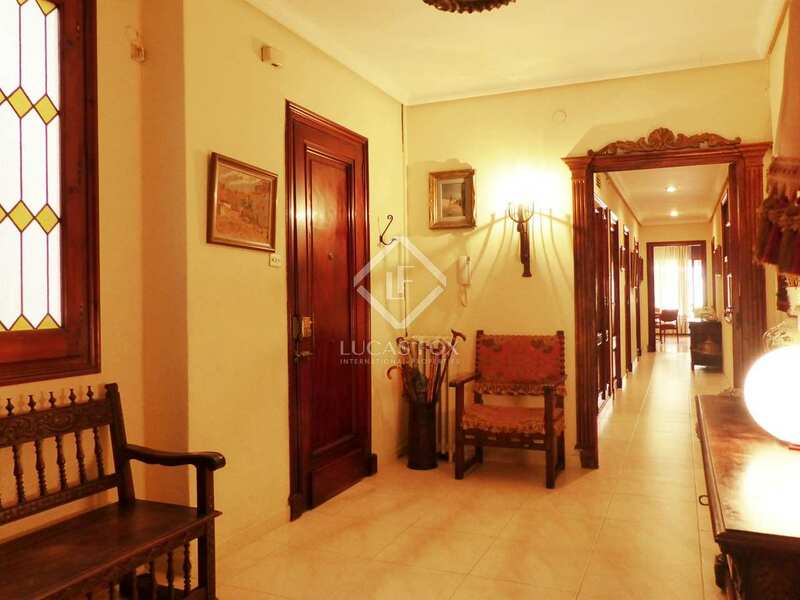 This property is located in a historic Modernista building in the residential district of Pla del Remei. 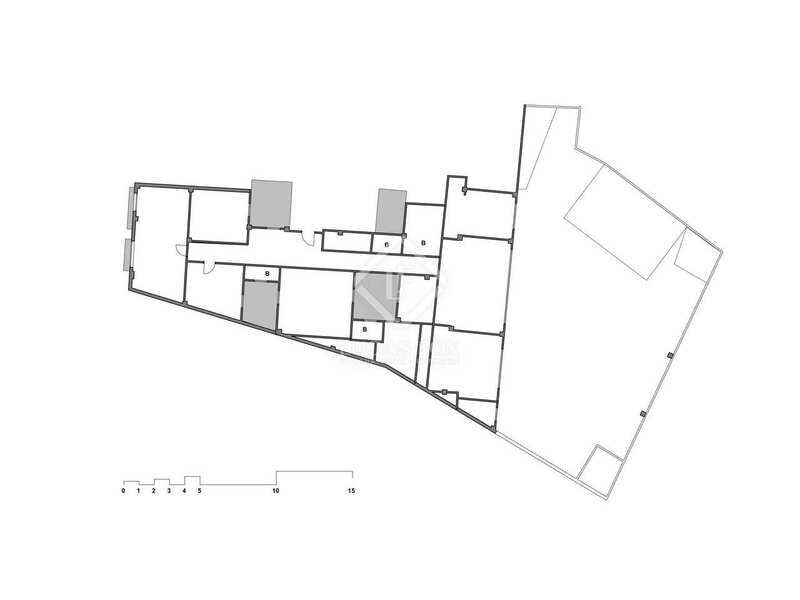 Access is in the central portion of the property, which is divided into 2 areas, one for the living area and one for the bedrooms. 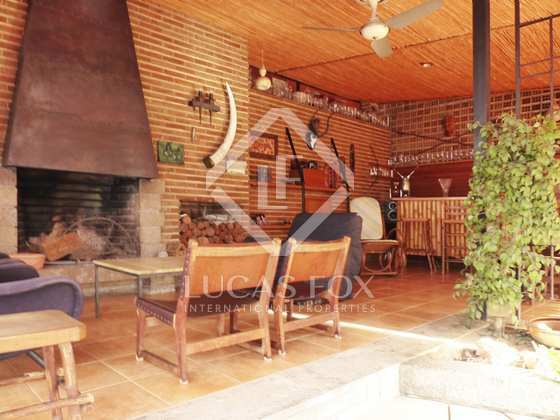 The main rooms face the huge east-facing terrace, which has a bar and fireplace built into it. 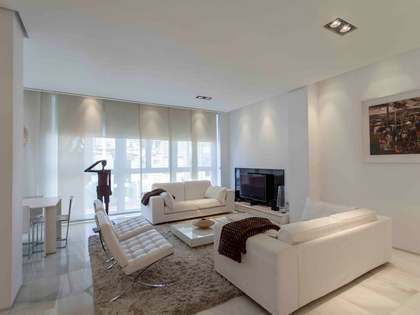 Thanks to the large sliding doors of the living room, the interiors and exterior communicte seamlessly. 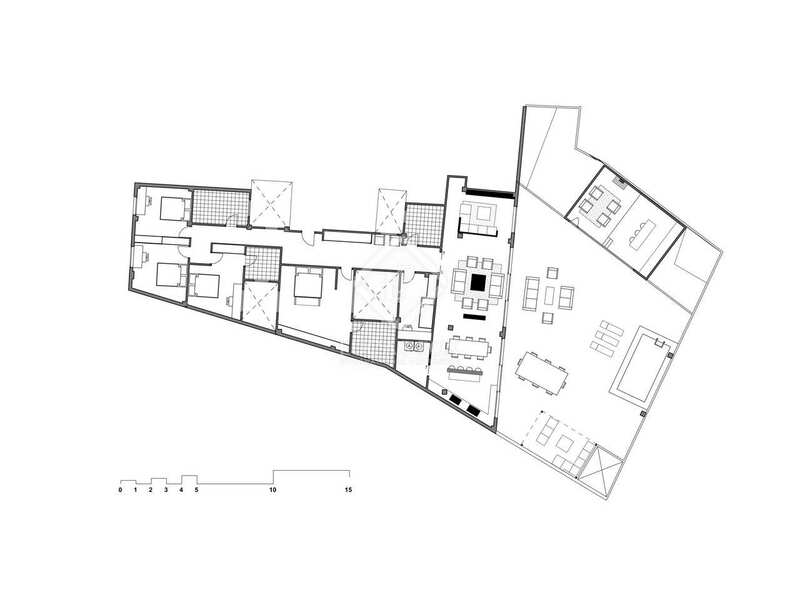 The bedrooms are on the exterior side and next to the building's interior patios. 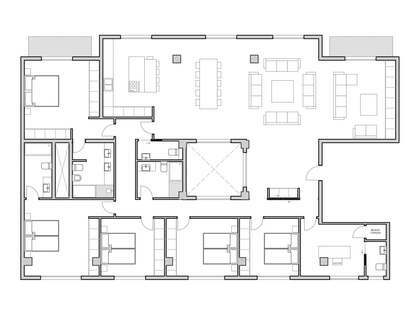 The double bedrooms are particularly spacious and have plenty of storage space and there are spare rooms in the service area. 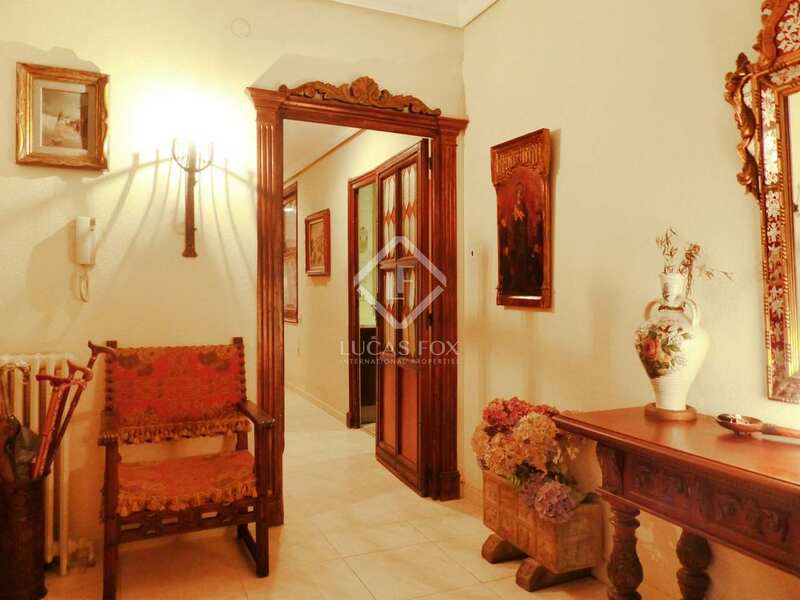 This is the ideal choice for those who wish to live in the centre of the city, in a stately property to renovate as desired, opening up to spectacular landscaped private outdoor space. 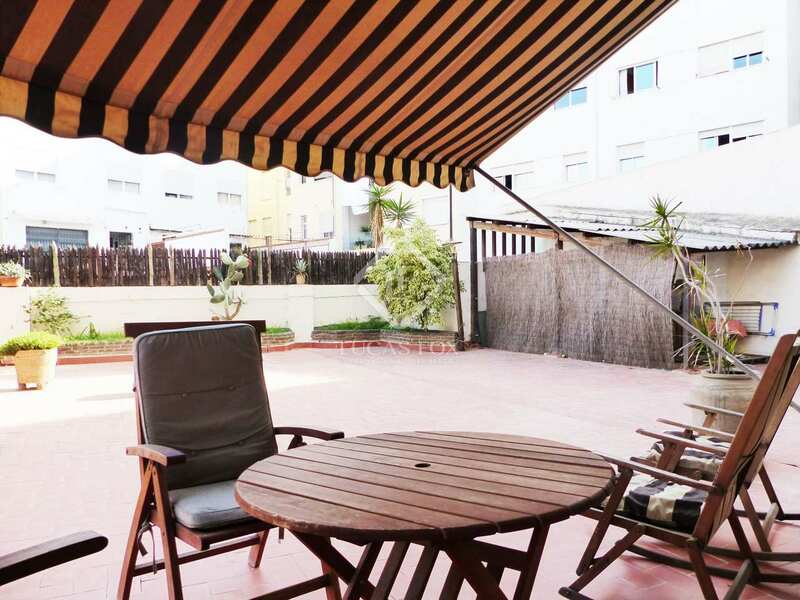 Pla del Remei is a privileged residential area, close to the financial and administrative district of the city of Valencia. 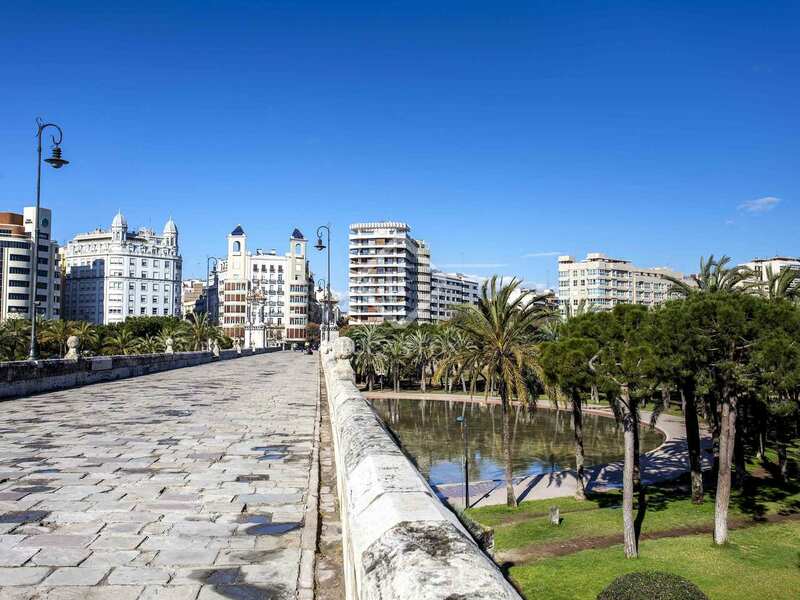 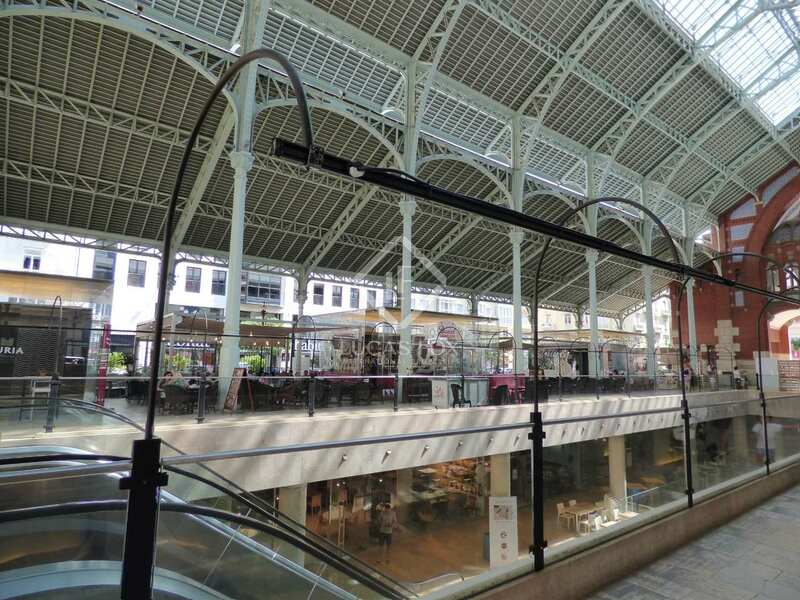 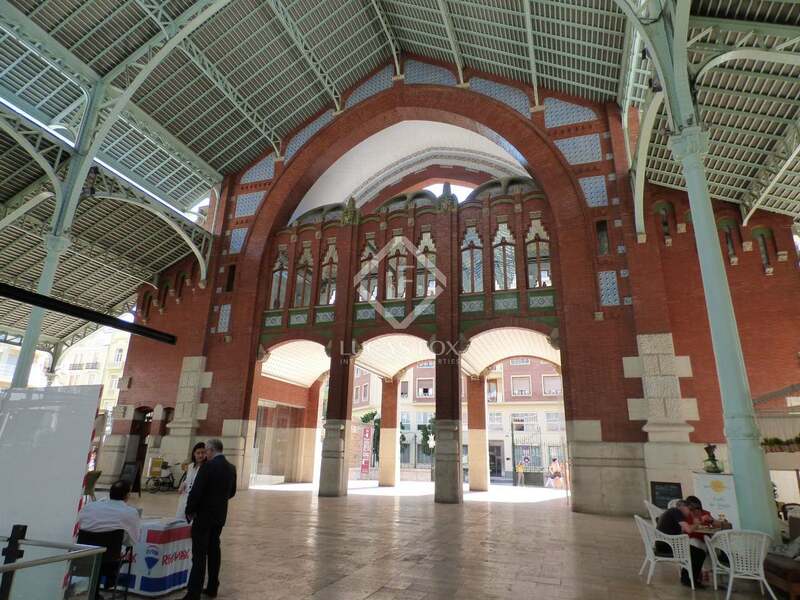 It is also close to the Turia Gardens and the city's most exclusive shops, as well as the iconic Colón Market.